Designed only for the well-travelled achievers of the country who appreciate the finest details in quality and service around them. At just 20 mins drive from The Leela Palace, Chankayapuri, all popular hotspots of central Delhi are just few minutes away. 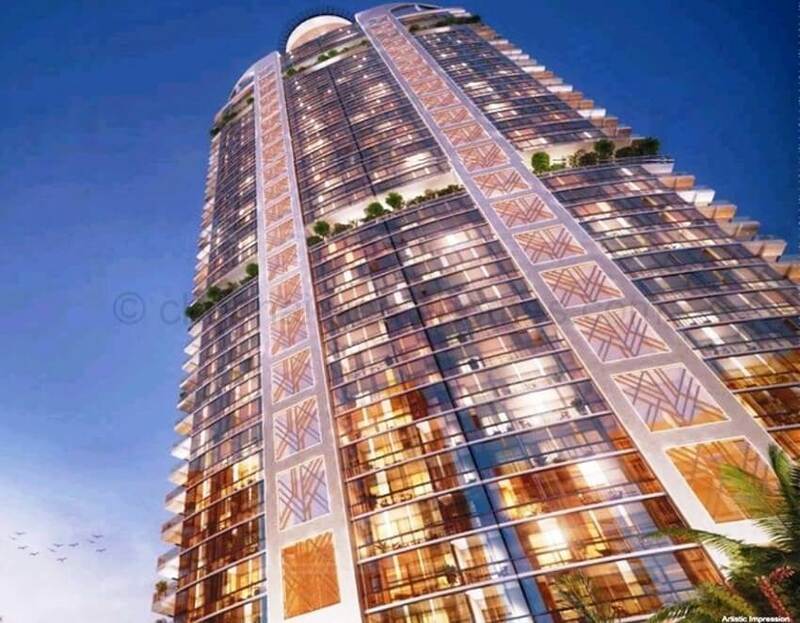 Come, Call these Super Luxury Apartments in New Delhi, your home, which includes legendary 5-star hotel services and amenities. Every 4/5 BHK comes with private lap pool! 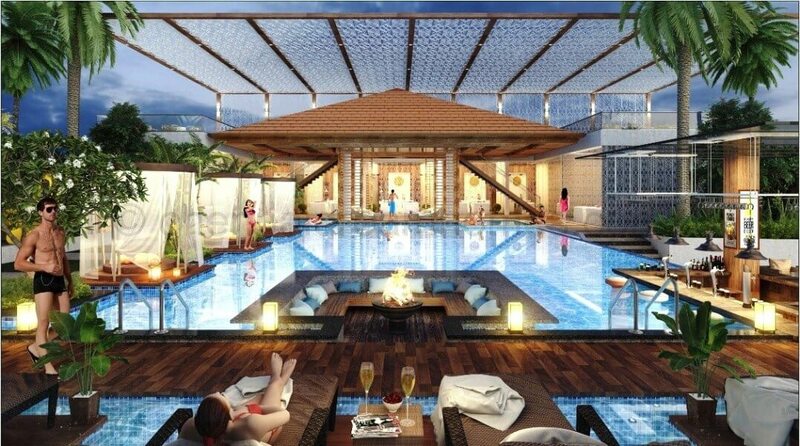 The Tallest Homes in Delhi, where every 4 & 5 BHK apartment comes with its very own Private Lap Pool! 5 star living, with all services like Housekeeping, Laundry, Concierge, Valet, Room Services, Spa management etc. Most of the apartments overlook views of Rashtrapati Bhawan, Connaught Place, etc. Hurry – Book your home now. Send an Enquiry for a Site Visit! No Brokerage for this property. As a special channel partner, we are offering you the best deals! Don’t miss out. Bookings and Site Visits happening in full swing. Hurry! Contact us now. * The Basic Price quoted above, excludes other charges. Subject to change. Applicable taxes, Registration is extra. No Brokerage on this property!